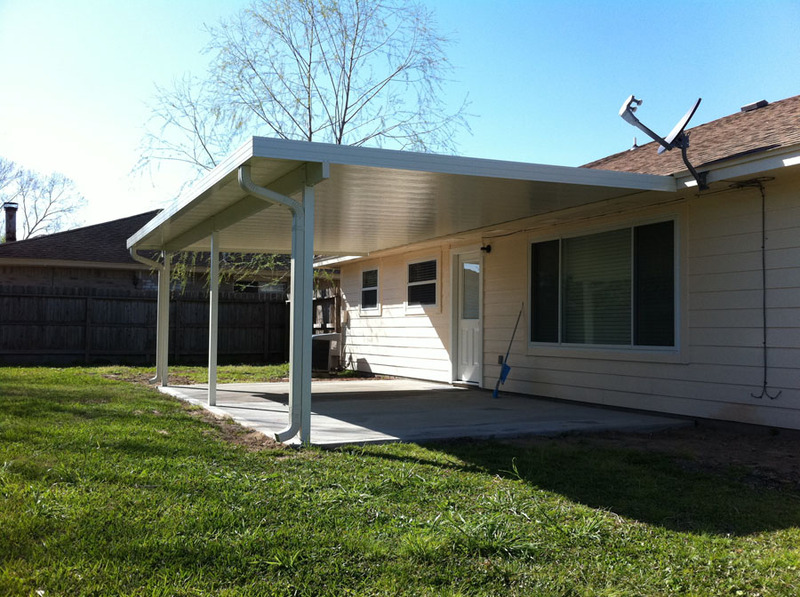 The first 2 images are of the aluminum patio cover. He is another one of our great clients as this is the third house we’ve installed a patio cover for him. 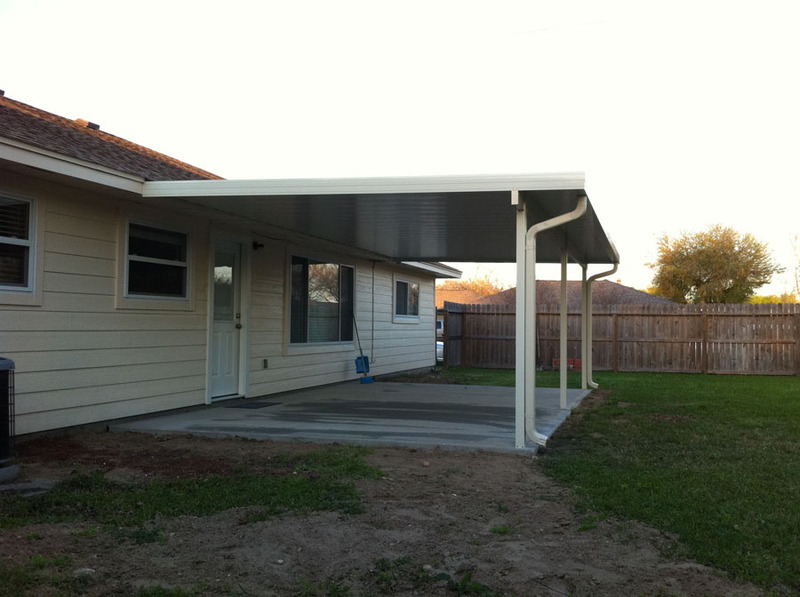 He has also bought several carports and walkway covers from us.